Michigan Architects Are You Ready for Your October Deadline? Very few people make it through home ownership without calling a plumber at some point. If you have the stomach for certain aspects of the industry, it can be a lucrative career to pursue. In May of 2015 the Bureau of Labor Statistics (BLS) reported that the national average salary for plumbers was between $50,000 and $51,000. The annual mean wage in Michigan ranges between $50,240 and $58,790. Regardless of your ability, Michigan plumbers must be licensed as either a Journey plumber, Master plumber, or registered Apprentice. Plus, a licensed master plumber must be in charge and responsible for the job. All Plumbers must be licensed even if they are working for a licensed plumbing contractor. The first step in starting a career as a plumber is to secure a job as a plumbing apprentice under a licensed master plumber. You must also register with the Michigan Department of Licensing and Regulatory Affairs (LARA). You need to be at least 18 years old, submit the plumbing apprentice registration within 30 days of employment and pay the $15.00 fee. 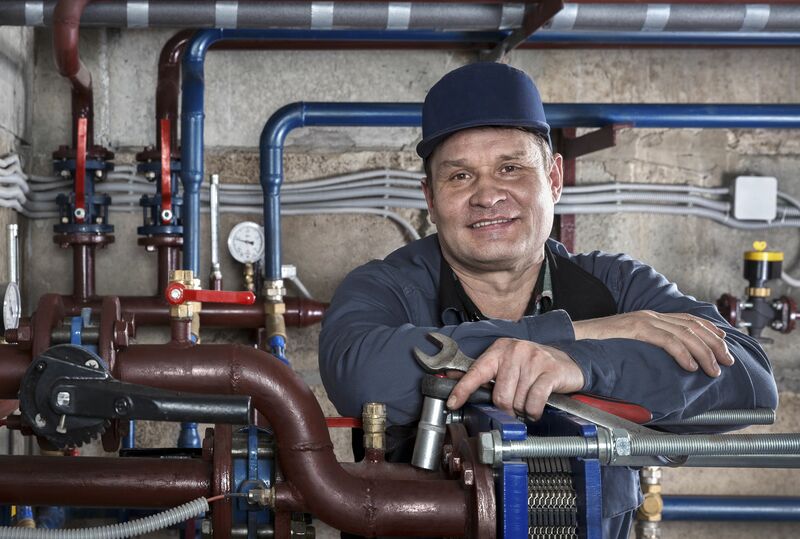 After 3 years of experience as a registered plumbing apprentice under the supervision of a licensed authorized master plumber, you are eligible to apply for your license and take the journeyman examination. The exam is taken through PSI Examination Services and it is not easy. You might consider taking a journeyman plumber exam preparation course to increase your odds of passing on the first try. Getting a Master Plumber license is a bit trickier in that 4,000 hours of experience as a Michigan journeyman plumber is required, but these hours must be as a journeyman plumber over a period of not less than 2 years immediately preceding the date of the application. After this requirement is met, you are then eligible to apply for your license and take the master plumber license exam. This entry was posted in All Industries, Plumbing.